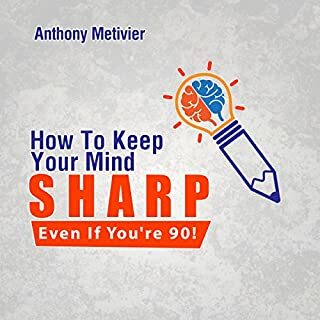 How to Keep Your Mind Sharp - Even If You're 90! 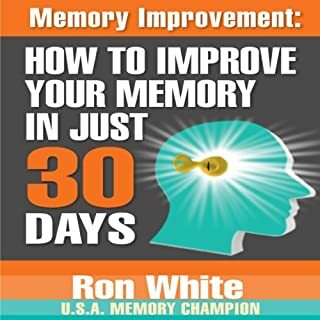 You will get everything you need to know about memory improvement, but How to Keep Your Mind Sharp - Even If You're 90! offers so much more. This is your chance to discover exactly what transforms normal people with dull memory and concentration abilities into extraordinary people who succeed no matter what's going on with the weather, the economy, or the other pressures of life. In our rapidly changing and information-driven society, the ability to learn quickly is the single most important skill. Whether you're a student, a professional, or simply pursuing a new hobby, you are forced to grapple with an every-increasing amount of information and knowledge. 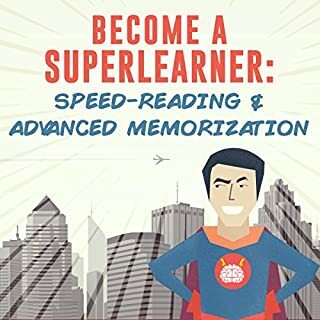 We've all experienced the frustration of an ever-growing reading list, struggling to learn a new language, or forgetting things you worked so hard to learn. No gamblers! This book is for magicians only! If you've ever struggled to memorize the order of a randomized deck of cards, then this may be the most important book you'll ever read. Although you may be skeptical, you've heard about the memory techniques that allow people to memorize the order of 52 cards in under a minute. And you want that skill. Badly. The good news is that this technique works gangbusters! Not only that, but it's incredibly easy to learn and tremendously effective when it comes to performing card magic miracles - if you learn the skills in the right way. 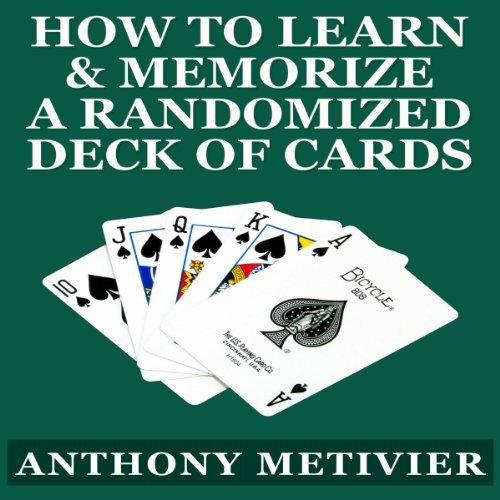 This short book shows you the surprisingly simple process and breaks it down into all of its component parts so that you can memorize an entire deck of cards within a minute or less of first seeing it in randomized order. Look, you can either spend forever, painfully memorizing a deck of cards using rote memorization, or you can learn this technique in under fifteen minutes and master it with just a few hours of practice, and if you use it right, immediately impress all of your friends with the most unbelievable card magic they've ever seen. If you really want to perform card miracles, make this small investment right now and learn how to use the natural abilities of your mind to memorize a deck of cards rapidly, naturally and magnetically. 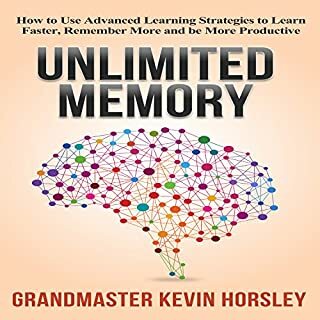 This short little audio book explain the basic approach of mastering memorization of playing cards. 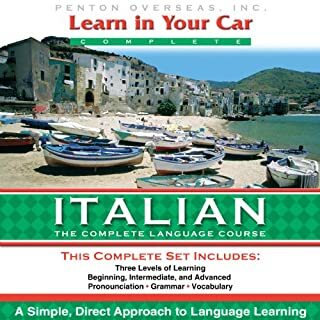 If you are familiar with mnemonic techniques then there is nothing new in this book. I liked the logic of the author's way of memorizing. Quick listen and very informative. This is one of the first books I've read on the subject, however. 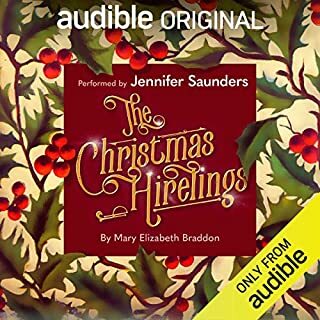 this could have been a better audio if the author actually used the short cues that he references. he doesnt use the nmonics that he recommends and never explains why he is not using them. he could have followed the nmonics in his book. Who would you have cast as narrator instead of Robert Armin? really, how do you memorize a deck of cards? can the author really do that?